A gentile shampoo for thin or color treated hair. Apply to wet hair and emulsify using small amounts of water. When a gentle lather builds, rinse thoroughly. 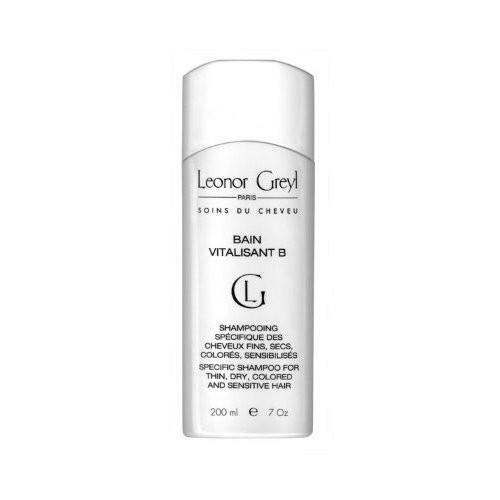 We recommend the application of Huile de Leonor Greyl prior to shampooing to help detangle and nourish hair.